The nature of our bodies is mysterious. It seems so scary to think that our bodies can also break and at the time there is no repair person who has the ability to fix it. The world has gone so far in every field, but still, there are some questions that need to be answered. How AIDS or cancer can be cured and how certain type’s tumors can be removed safely? Why do people feel depressed? What are the causes of arthritis? There are a lot of questions that appear to be ever-growing and a lot of research has been made but still, there are no clear answers. Fibromyalgia is a mystery and it is difficult to solve it. Everybody fails to solve it completely maybe due to its unknown causes. It is also not known how to cure it and why it is developed more in certain people. Some of the researchers even deny the existence of fibromyalgia, while there are some doctors who admit the existence of fibromyalgia but find it difficult to diagnose it. 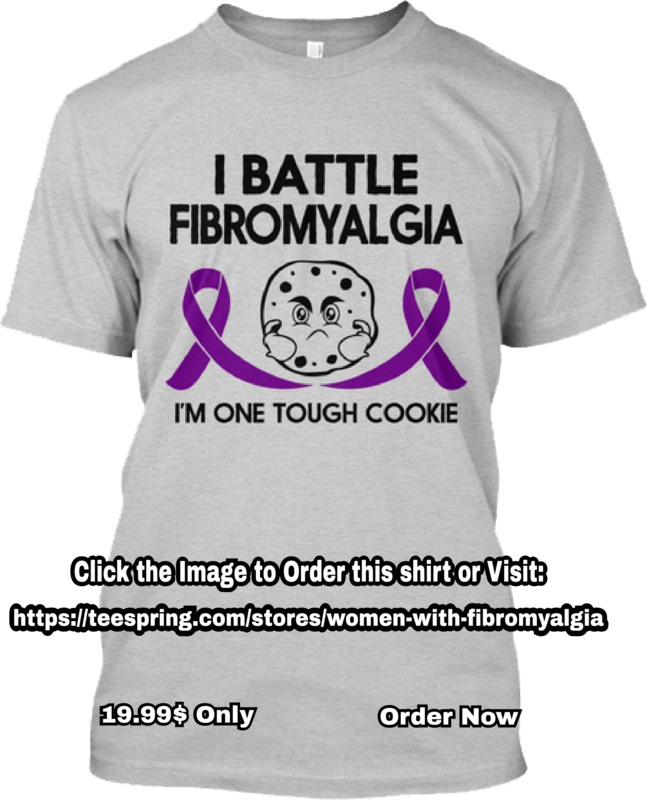 Some other researchers misdiagnose fibromyalgia with some other medical conditions that seem to be similar such as chronic fatigue syndrome, depression, myofascial pain syndrome, lupus or rheumatoid arthritis. So far we know about fibromyalgia is that it is a syndrome with a variety of symptoms and many of these symptoms are even difficult to define. There are also some symptoms that seem to be overwhelming for fibromyalgia sufferers. There are a lot of signs and symptoms of fibromyalgia that ranges from widespread pain in the body to headaches, bladder issue, palpitations and vomiting to depression, anxiety and cognitive problems. It is a common problem that fibromyalgia is often misdiagnosed with other medical conditions precisely because there are a lot of symptoms of fibromyalgia that are similar or same as the symptoms of other medical conditions. For instance, fatigue and malaise symptoms appear in fibromyalgia as well as in chronic fatigue syndrome, but the fact is that these two conditions are different in nature and require a different treatment. No known cause of fibromyalgia has been discovered yet. A lot of theories are there that show that causes of fibromyalgia and one of the strongest theories is that dysfunction at the level of cells that send pain messages to the brain causes fibromyalgia. Some people associate fibromyalgia with thyroid issues and some people associate fibromyalgia with depression. They believe that it is a cause of fibromyalgia and not a symptom. No cure has been discovered as well because of the mysterious causes of this syndrome. There are a lot of treatments of fibromyalgia that are considered to treat the symptoms separately like drugs for irritable bowel syndrome, some pain medications and there are also medications approved by FDA to treat fibromyalgia (some of the approved medications are anti-depressants in nature and shows some side effects similar to them). Moreover, some alternative theories are also recommended because they are considered to reduce the pain levels. Fibromyalgia sufferers often experience hip pain as a symptom. A proper treatment is needed for this pain, as it is so much hard to handle and if it feels like this pain has been going on for a very long time period, you need to talk to your doctor about it. If the pain remains for more than 3 months, it is considered to be chronic. Keep this mind that hip is not only the symptom of fibromyalgia. Some other conditions can also lead to this severe pain. One of the most common conditions is arthritis. Arthritis is a joint disease and spreads very easily more than fibromyalgia. This pain is also mysterious just like fibromyalgia and its causes are also unknown like the causes of fibromyalgia. Arthritis attacks the bone structure joints that lead to chronic pain in that area in which it is developed. Hip pain is caused as a symptom in arthritis patients as well as in fibromyalgia patients. However, the nature of the pain is different in both the cases in a sense that pain experienced by arthritis patients is bone-related and the pain experienced by fibromyalgia patients is muscles and tissues related. Moreover, the hip pain in fibromyalgia sufferers is less centralized and more widespread as compared to arthritis hip pain. Also, keep this in mind that older people having fibromyalgia may experience referred hip and knees pain associated with the hip. First, you need to consult your doctor about your pain if you have been diagnosed with fibromyalgia. The doctor will then recommend you some pain medications that can help you in reducing the pain. Furthermore, exercise is important and effective for you. It is true that the people having chronic pain find it much harder to do exercise, but you don’t need to burden yourself. Stop it whenever your body says to stop the exercise. Plus, don’t exercise without proper supervision. Attend some physical therapy classes so that you are guided by some best types of exercises. A lot of patients also claim Tai Chi, Yoga, acupuncture and meditation to be effective and helpful. Although, some people are doubtful about these Eastern-borrowed practices, as these are effective for treating fibromyalgia symptoms because they help in stretching the body and functions on specific points on your body that are linked with the painful areas.